Connecting with KTN can lead you to potential partners, horizon-expanding events, bespoke support and innovation insights relevant to your needs. 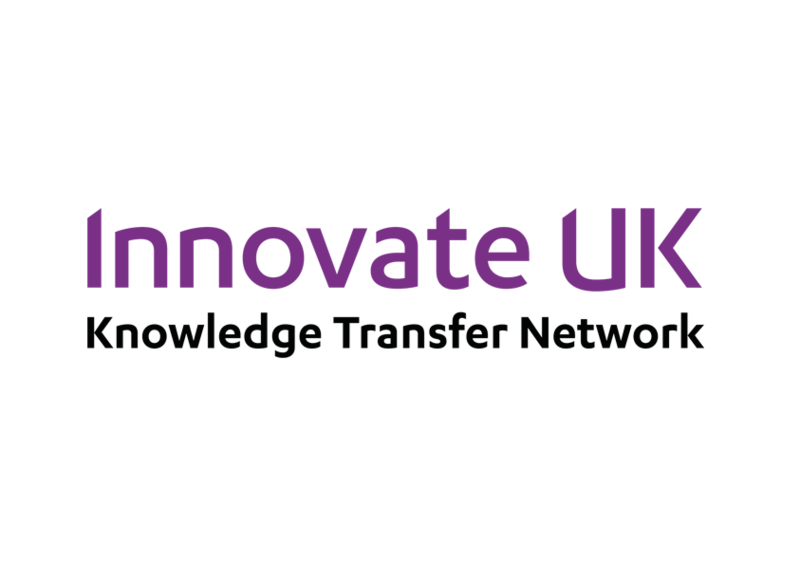 We work with a variety of funders to contribute to UK growth through innovation. Read our 2016-2017 annual report here.